On Friday October 31st, Virgin Galactic’s SpaceShipTwo split into pieces midair during a test flight, leaving one pilot dead and the other hospitalized. 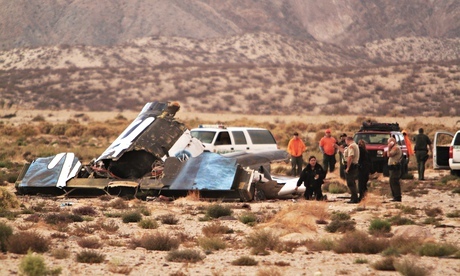 While flying over Mojave, California, the suborbital space plane experienced a technical or mechanical failure after releasing its carrier plane, WhiteKnightTwo, leading to its crash. Investigators have not identified the cause of the accident. The flight was the first to power engines since January 2014, following a test flight earlier this month where the spacecraft did not ignite its engines and simply glided. Virgin Galactic’s SpaceShipTwo was scheduled to begin commercial suborbital flights as early as 2015, but with recent developments the date will most likely push further in time. Seems like the 700 hundred people scheduled to fly in the craft just have to wait and keep the $250,000 ride fee in their pockets for the time being. Our hearts and prayers go out to the deceased pilot and his relatives. 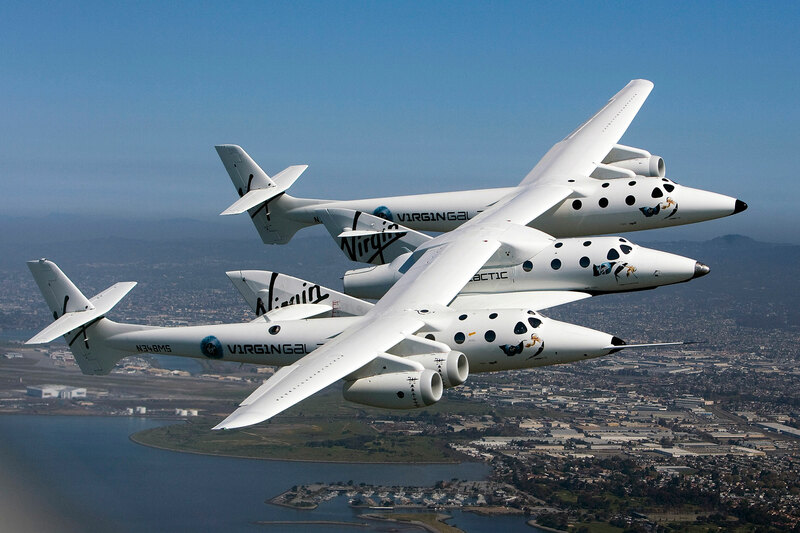 Crash, Flight, SpaceShipTwo, Virgin Galactic. Bookmark.